Clean comedy and audience participation. 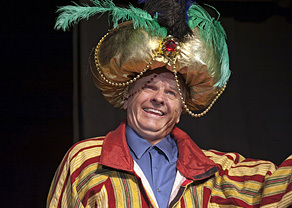 Dana is a multiple award winner with top honors in magic such as "Comedy Magician of the Year" and “Stage Magician of the Year” by the Academy of Magical Arts in Hollywood, CA. 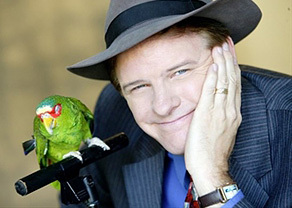 Dana's many television appearances include, Stand up Live, Evening at the Improv, CBS Morning Show, Masters of Illusions, Lance Burton's Guerrilla Magic and the best selling clean comedy series on DVD, Thou Shalt Laugh 4. 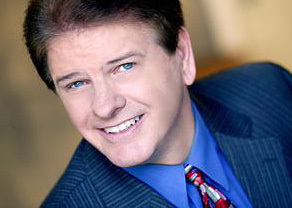 Dana has also opened for such stars as Amy Grant, Vince Gill, Ray Romano,Tony Orlando and Charro. It's Dana Daniels unique twist on magic that separates him from other magicians, and separates Luigi from other poultry.